In 2015 the Guringai Festival celebrates 15 years of sharing Australia’s First Peoples culture and heritage in the Northern Sydney region. Pittwater and Northern Beaches residents are invited to join in all the wonderful events and activities of this year’s Festival. We hope you are inspired and learn something new. The jam packed full festival program starts with “Pathways to Recovery” for Sorry Day, continues through Reconciliation Week and culminates at the end of NAIDOC week. This year’s Festival theme Story of Place has guided the activities with a line up once again filled with events that will touch your heart, make you laugh and celebrate US as a whole of community living in Northern Sydney, Guringai Country. Join in the Guringai Festival 2015 Pittwater events and gain new insights and memories into the many Stories of Place featured through this year’s activities. 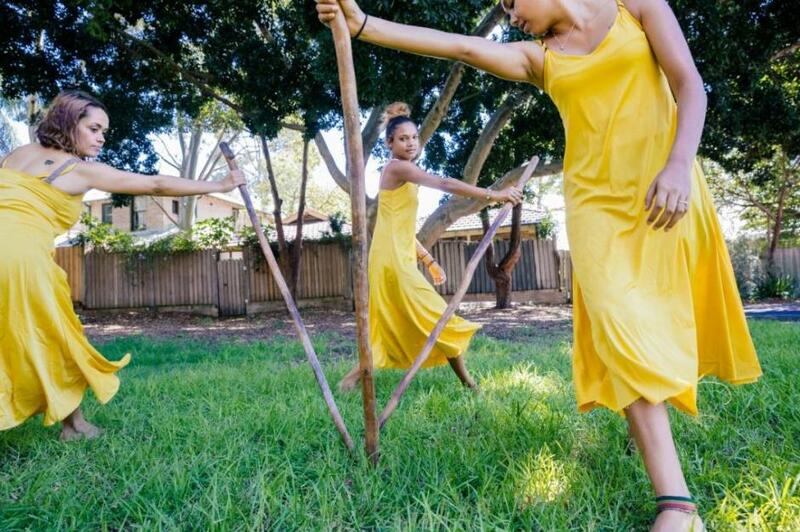 Founded in 2001, the Guringai Festival aims to raise awareness of Aboriginal and Torres Strait Islander people living in the Northern Sydney region. The festival usually starts on Sorry Day, 26 May and goes through to the end of NAIDOC Week, the second week in July each year. 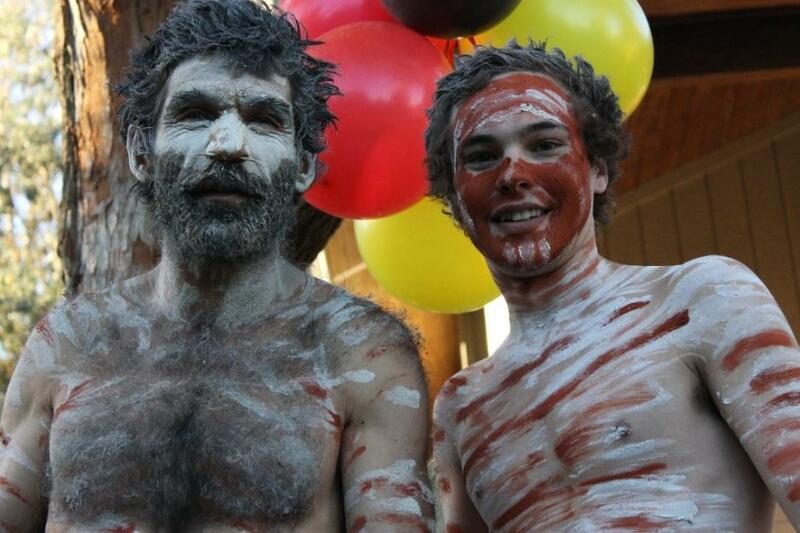 The festival involves 11 Councils and numerous reconciliation and community groups. Events include workshops, art exhibitions, performances, films and talks. 3pm - 5.30pm Free Event – All welcome. An opportunity for Non-Aboriginal and Aboriginal community members to get together on a Journey of Healing. The systematic removal of children has a devastating intergenerational effect on families and communities. It’s estimated over 100,000 Indigenous people have been affected. The first Sorry Day was held in Sydney on 26 May 1998, and has been commemorated nationally on 26 May each year since then. Australians from all walks of life participate in commemorative meetings, survival celebrations and community gatherings, in honour of the Stolen Generations. O Boomerang painting, Craft and Jewellery making for the children – with a show at the end of the day with what they have made – and they receive an extra gift from the ASG. 7pm - 9.30pm Free Event – All welcome. In the Assembly Hall of Narrabeen Lakes Public School. 1299 Pittwater Rd, Narrabeen in association with the Friends of Narrabeen Lagoon Catchment.